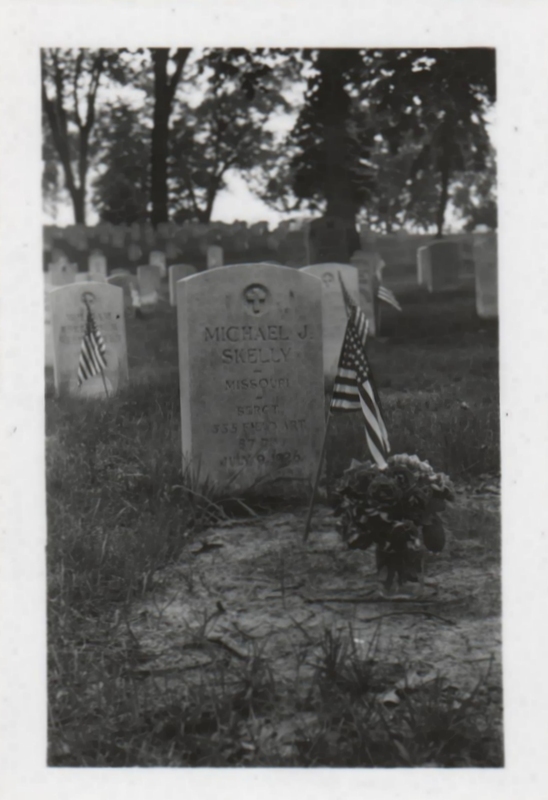 Education : Michael attended grammar school at Laclede Elementary, and at Sherman School. He may have attended Draughn Business School. 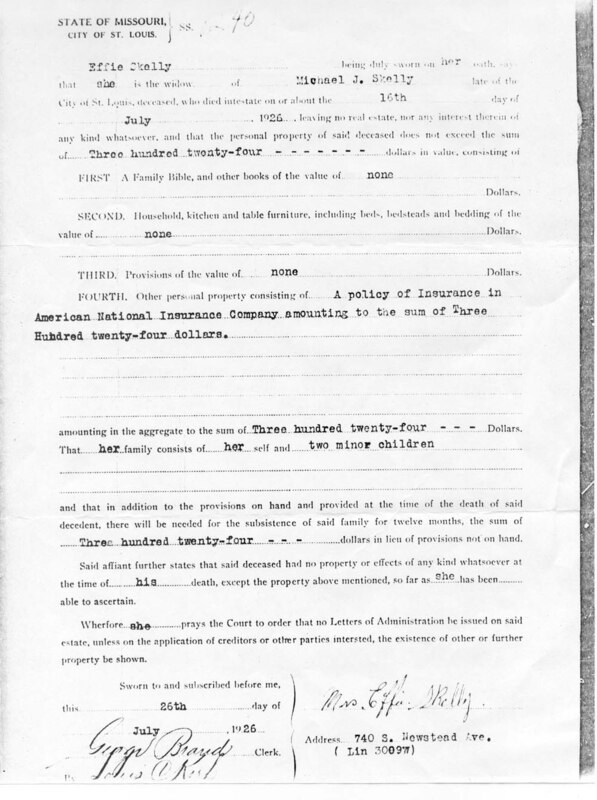 notes : …unofficially separated in 1918, but never divorced as this was forbidden in a Catholic marriage. Cause of Death : Gangrenous burst appendix and subsequent fall from ladder while painting; peritonitis ultimately killed him even after surgery; his daughter explained, “…he died at the City Hospital, there is no such place any longer. 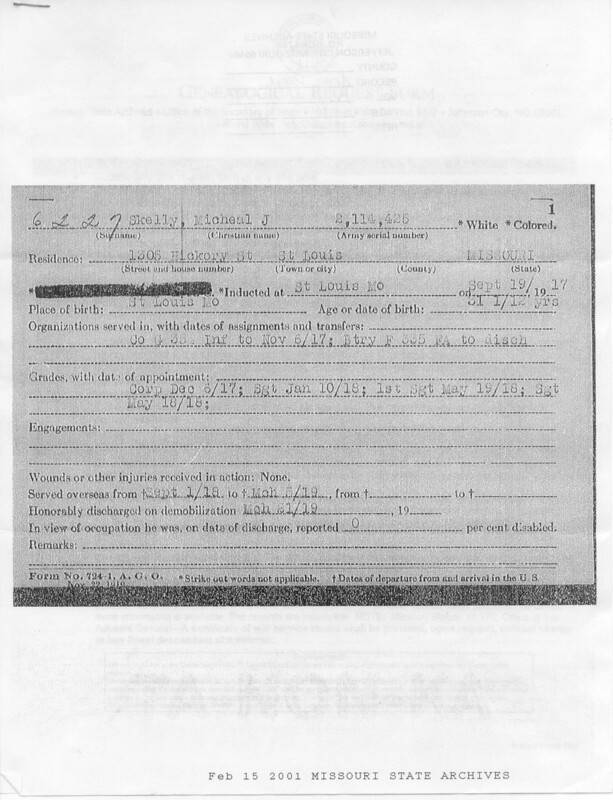 (He) fell in an alley downtown over the July 4th holiday and lay in an alley for one or two days before he was found and I guess someone took him to the hospital. He was pretty bad, peritonitis had set in... they had to strap him to the bed. Someone called my mother and she went down there, I guess she was with him when he died... but, I am not sure." 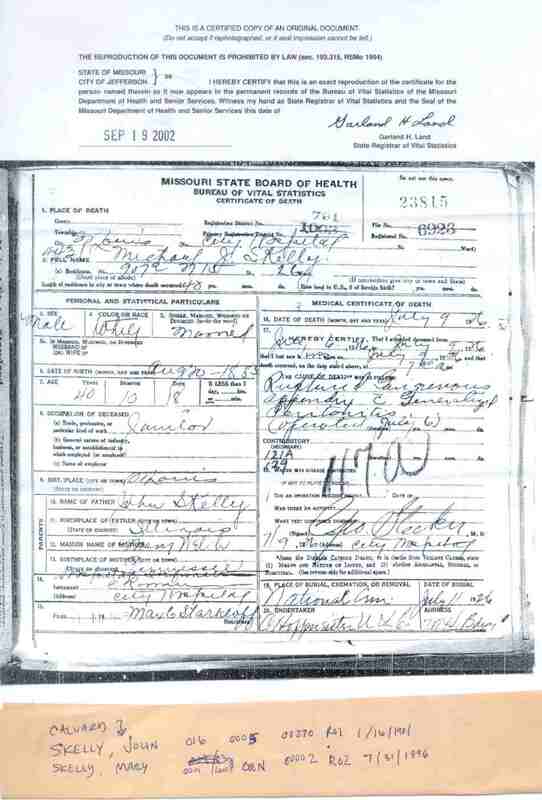 His infected and gangrenous appendix burst on 6 July 1926, and he was sent to City Hospital. 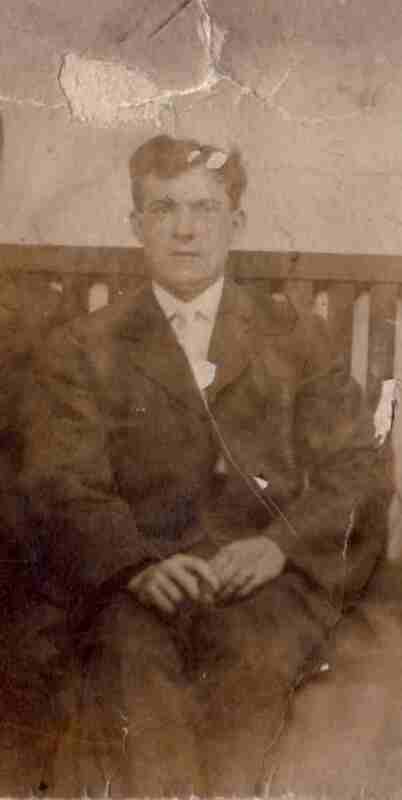 He was attended by Dr. George Stecker and was operated on (by Stecker or others) on 6 July 1926. 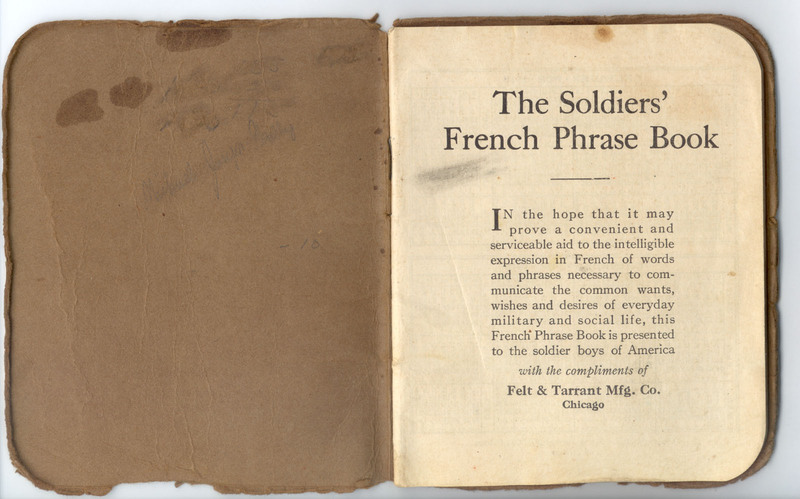 Note : Served overseas in France from 1 September 1918 until 5 March 1919. The 87th Division to which he was attached never saw front line action, as the war ended in November 1918, subsequently Michael participated in no engagements and received no wounds. . 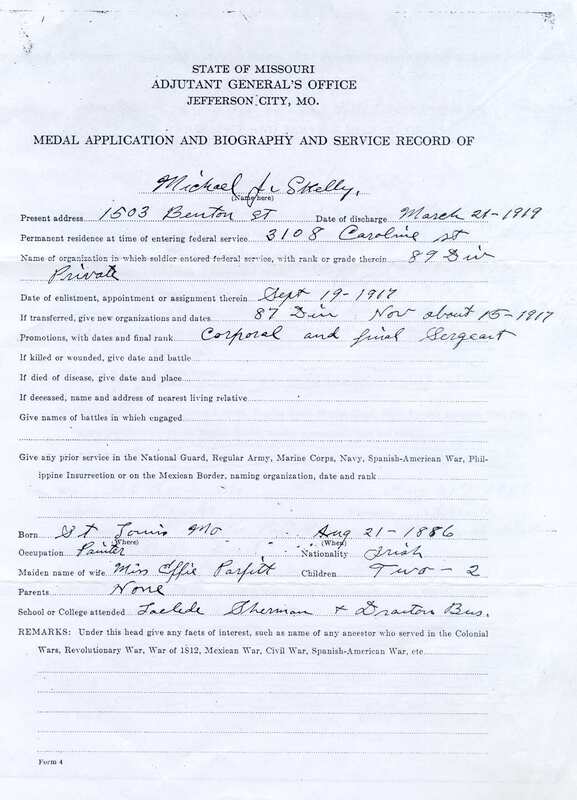 Discharge Card of Michael J. Skelly. Missouri States Archives, Jefferson City, Missouri. 1919. 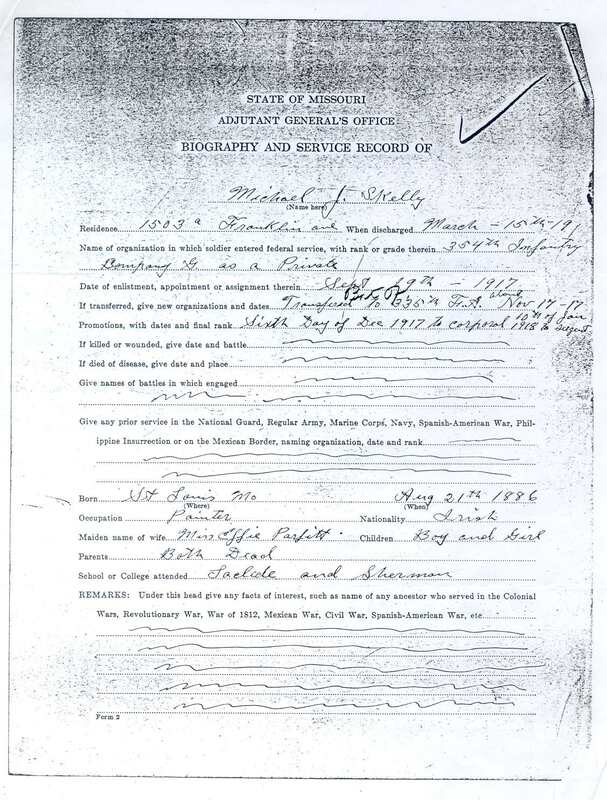 Marriage Certificate of Michael J. Skelly and Effie Parfitt. St. Louis, Missouri. 21 May 1910. Courtesy of Earl and Mary Skelly. Ayres, Leonard P. The War With Germany. A Statistical Summary. The Official Record of the United States Part in the Great War. Secretary of War, Adjutant General's Office and National Alumni Association. circa 1921. Jefferson Barracks National Cemetary pamphlet, St. Louis, Mo. U.S. Army Memorial Affairs Agency, Washington, DC. 1972. Photo of Sgt. Skelly's gravestone courtesy of Hazel Skelly Webb. 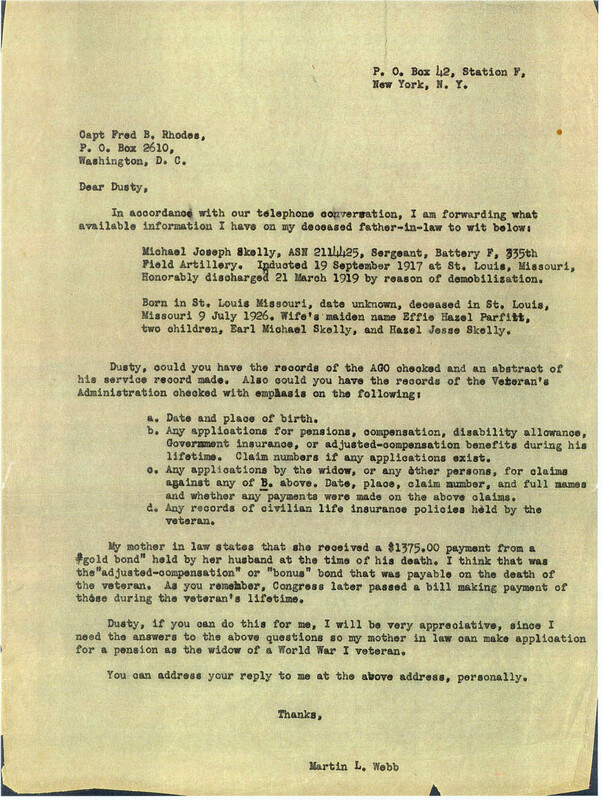 Webb, Martin L. Letter to Capt. 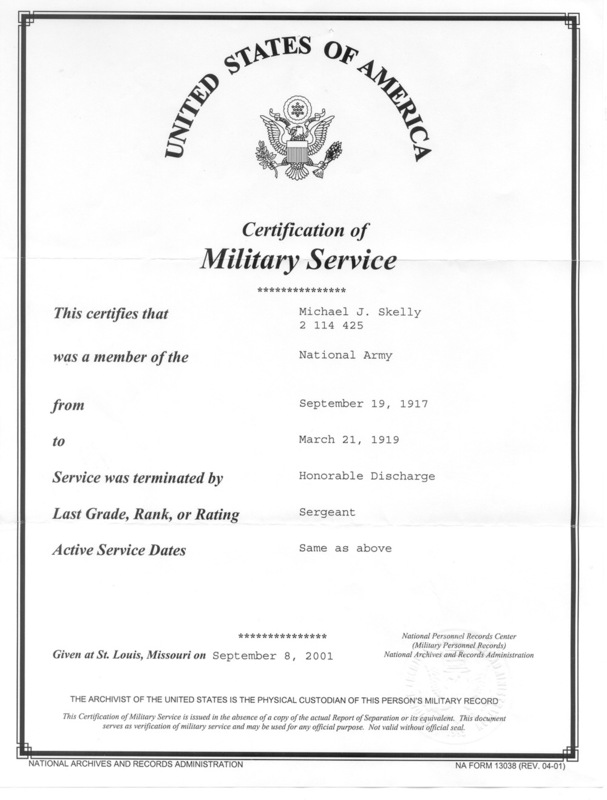 Fred B. Rhodes concerning Michael J. Skelly's military service. New York, New York. 1943. 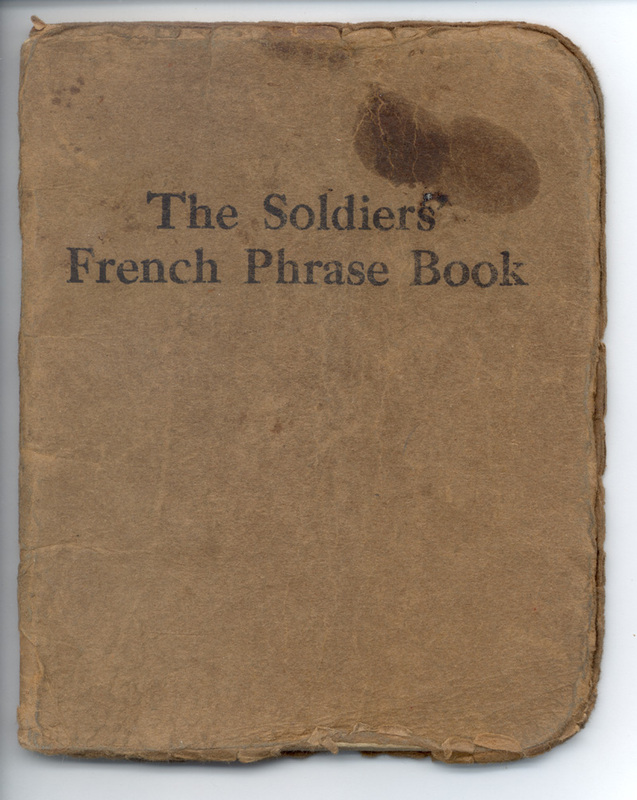 The Soldier's French Phrase Book. Felt & Tarrant Mfg. Co., Chicago, Illinois. 1918.